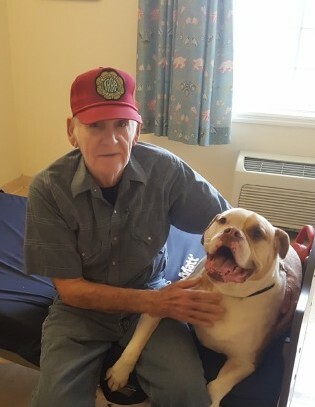 Harold Laurent 85 of Walshville passed away April 8, 2019 at Jerseyville Health Care Center. He was born July 6, 1933 in Litchfield IL to Irvin and Jenny (Macky) Laurent. He worked for 35 years at terminal Rail Road in Madison Il, he was a ham radio operator, loved to fish and collect rail road memorabilia. He is survived by one son Frank (Bev) Laurent of Staunton one granddaughter Natalie McCunney, two great grandchildren Max and Eve McCunney.